The Department of Culture, Youth and Sport has commenced renovations to the National Cultural Centre to address multiple critical areas of the facility. “As this point, several areas are being addressed which include the plumbing system, and the stage among other critical areas. In terms of capital, monies would have been allocated towards the replacement of chairs, sound equipment and we have already upgraded the lighting system for the centre,” Director of Culture Tamika Boatswain explained to the Department of Public Information. Director of Culture Tamika Boatswain. The scope of works slated for the rehabilitation of the centre will cost $50million. 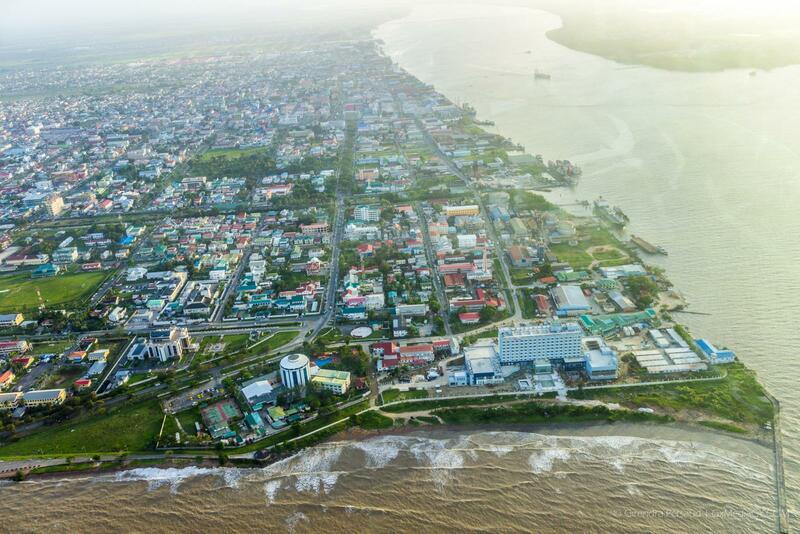 Opened on May 16, 1976, the National Cultural Centre is the premier auditorium for cultural presentations in Guyana, it rises 62 feet (19 m), 240 feet (73 m) long and 115 feet (35 m) wide and seats about 2,000 people; its stage is 48 feet (15 m) deep with an orchestra pit, and has a 72-foot (22 m) wide and 20-foot (6.1 m) high opening. In other plans for the year, Director Boatswain said that the department is placing emphasis on capacity building exercises for their staff employed in various divisions. 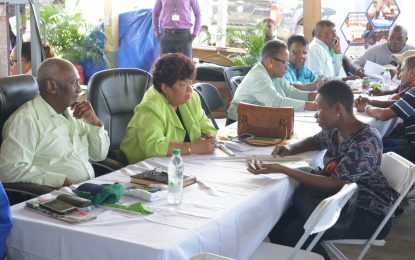 “The ministry would from time to time enrol them (staff) in different training exercises based on their skills; so, Heritage Conservation and the National Archives of Guyana usually host their workshops and invite qualified persons to train our staff in the conservation of various material,” she said. Boatswain cited the example of the National Museum contracting persons to facilitate training in conservation of biological material to better preserve the items showcased at the museum. She also said the management of the museum would periodically enrol their staff in short courses such as museum studies offered by the Commonwealth Association of Museums. She noted that pending on the type of training offered staff will benefit from a one or two-week training exercise; while the Commonwealth Association of Museums offers a six months training course. Boatswain observed that capacity training is key to the culture department’s staff strengthening and retaining the necessary skills that will allow them to perform their jobs competently.